As a litigator, I treat my clients’ money like it is my own. I put myself in the shoes of an investor or shareholder when evaluating a case and planning the strategy. I always use my business knowledge to carefully weigh whether it’s in the client’s best interests to resolve a matter quickly or to litigate it in court. Most cases settle; however, there are some cases that require me and my team to go to the mat. Most of my opponents are aware of my trial experience and know that I will aggressively take the matter to trial if needed. This reputation often incites my opponents to resolve matters quickly and reasonably. Chris D’Amour defends insurance companies and commercial entities in casualty, coverage, bad faith, property, cargo and transportation, products liability, class action, multi- district litigation, commercial, construction, E&O and professional liability litigation, handling matters out of every office in the firm’s footprint. A significant part of his practice stems from the large London insurance market. Instrumental in growing the firm’s insurance practice in the post-Katrina era, Chris has tried many jury and judge trials, often serving as lead counsel. Chris was the lead attorney in an eight-day bad faith jury trial where the jury rejected all four counts of bad faith against his insurance client. 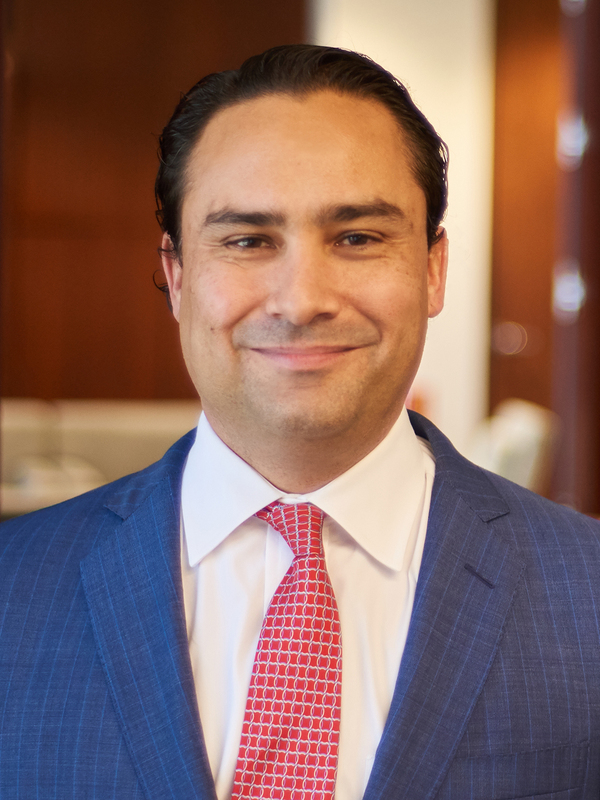 He litigates and mediates matters relating to several industries, including construction, entertainment, insurance, real estate and manufacturing. Clients appreciate Chris’s availability, responsiveness and ability to quickly make an honest evaluation of a matter. Chris encourages his clients to call him about pre-litigation matters in hopes that he can advise them on how to resolve those matters and avoid litigation. His track record and experience allow him to prognosticate the likely outcome of litigating a claim or case within the framework of its particular jurisdiction. With a solid understanding of likely ramifications, clients can make an informed decision about whether or not they should pursue an early resolution. Chris led a small team of minority attorneys to develop business, diversify the firm and recruit other minority attorneys. As a mentor, Chris shows young litigation associates the ropes. Chris has a long history of pro bono work and community involvement. In his first year of practice he started a program to give children who are wards of the state private counsel. That same year, the New Orleans Bar Association recognized him as pro bono attorney of the year. Chris currently serves as the Board Chair of the Urban League of Louisiana. He also works with local nonprofits to create a re-entry program to assist incarcerated individuals when they are released. He founded When the Bell Rings, a nonprofit organization aimed at improving New Orleans public schools, and in the aftermath of Katrina started a charter school for inner city kids. He previously served as the Board President of The Priestly Charter School for Architecture Construction and on the Boys Hope/Girls Hope Board of Directors.